Could We Get Chic Designer Collections at Target? 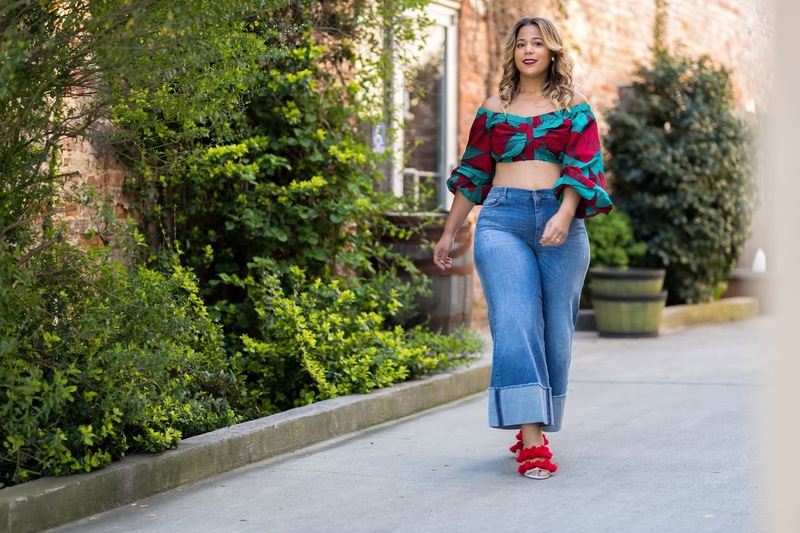 Did Target hear our curvy girl cries for chic designer fashions? 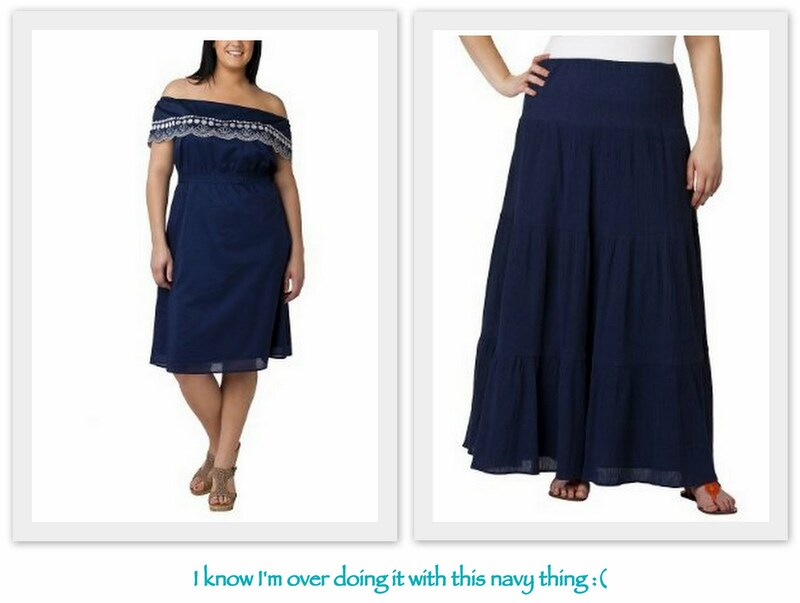 I was cruising the Target website and saw the Calypso Collection. 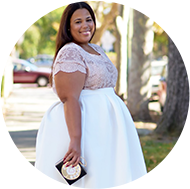 This collection is offered online only to all sizes, including plus size and petites. The collection is centered around resort wear. Now, I am not overwhelmed with the colletion, but I will say this --- could this be a clue that Target may start to extend their swanky Designer Collections? Maybe even offer Target coupons for them, too? Maybe....just maybe, they will start to offer the cute pieces that are in the misses department in the women's department as well. I have heard a little chitter chatter about such a thing. I try not to get too excited because there is no telling how long such a thing will take to get on the racks of Target, but it may be closer than we think. Remember the letter that bloggers had going around on their blogs urging Target to extend their GO! International Designers Collections to plus sizes. I thought I would share some of my deductive reasoning with you guys. Could this be a test run? The questions have been swirling in my head. Here are some of the pieces that I liked from the collection. Again, it is a resort collection. I think I may pick up a a couple of pieces. I could definitely see myself wearing some of these pieces on my honeymoon. What do you think about this line? What would you like to see at Target? I'd really love if Walmart could extend the sizes of their Norma Kamali line. And I think Target's Jovovich-Hawk line would be cute too. Great Post! I'm not sure how I feel about this line. I'm not as happy with Target's plus size section either. I guess this is their way of making a better effort? There are some pieces I would wear. Such as the red and white striped maxi dress, or the white crochet dress, There is even a green and yellow maxi skirt on the website that I think is cute, but it's been done before, about 4 years ago. I do have one big gripe with stores like Target and their plus sections... I don't think they're aimed at those under 40 years of age. To be honest, I'm getting the same vibe from this new line at Target. I think it should be sold in select stores across the country and online. I agree with the others- I'm underwhelmed by this particular collection and wish they would have ran a "test run" (here's to hoping!) with collections from the past. For me, this collection isn't my style and even with the warm weather approaching these pieces just aren't "me" and I won't be purchasing anything. With that said, I do hope Target starts to extend its designer collections to the plus range. While I do think it will be a while before the designer plus range hits the stores (again here's to hoping) I would be still be stoked if they were at least offered online so I could at least have the options of trying some pieces. oooooh I MUST have that Romper...it's about TIME they did a FEW changes here and there! I'm not so sure how I like this new Target line. I do think Target has some good stuff there, but so far I'm not liking the Calypso plus line. I will def need to see it in person so maybe they will bring it in the stores. I'm a conservative dresser, so I don't have issues with the collection. I do like the white lace dress and might buy it. I've already bought the voile tie-dye skirt and have to return it...it runs very large.